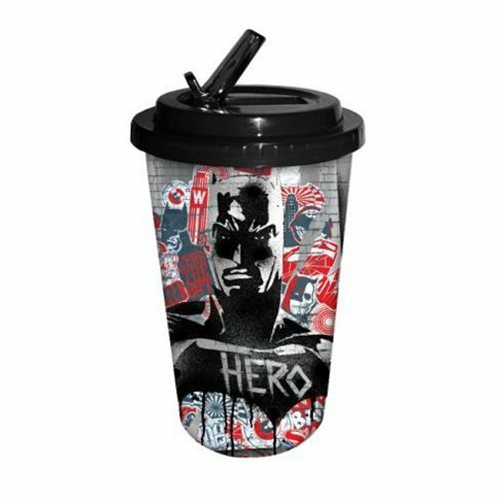 Shopping for DC Comics Travel Cups? Vigilante, or hero? You decide! Show your Batman support with this Batman v Superman Batman Hero 16 oz. Flip Straw Travel Cup, which features some cool propaganda style artwork of the Caped Crusader. Holds up to 16 ounces of liquid.